My daughter is traveling to Dallas for Thanksgiving this year. We knew this and planned her travel well in advance, but airline ticket pricing and the lack of available seats was astonishing. I don’t know why I was so shocked. I know it’s the most traveled holiday of the year. Airports, bus stations, highways … every means of transportation will be congested as Americans make their way to visit friends and family for this beloved holiday. With Turkey Day only two weeks away, are you finding yourself scrambling to make last-minute arrangements for your holiday fun? Or perhaps you just learned that you have some extra time off and have decided to take a last-minute trip? Did you just now, as you read this, realize it’s only two weeks away? Last-minute travel doesn’t have to be a headache. If booking airline tickets isn’t in the cards, why not consider a nearby tour of all things Thanksgiving? You never know what might be in your own backyard. If playing the name game isn’t your thing, how about a truly historical Thanksgiving? 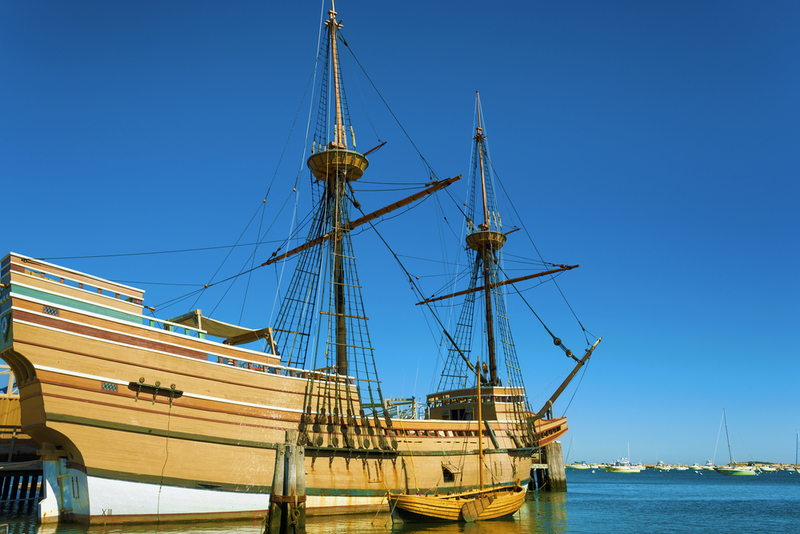 Travel to Plymouth, Massachusetts, and experience 1627. Of course, visitors are welcome to come and experience history all year long, but the Thanksgiving celebration filled with special events and activities for all those who attend. Parades are, in my opinion, one of the best parts of Thanksgiving Day, and I rarely miss the Macy’s Thanksgiving Day Parade (even if I have to record it and watch it later). But I’ve never gone to New York to see it live. What an awesome way to spend Thanksgiving morning! 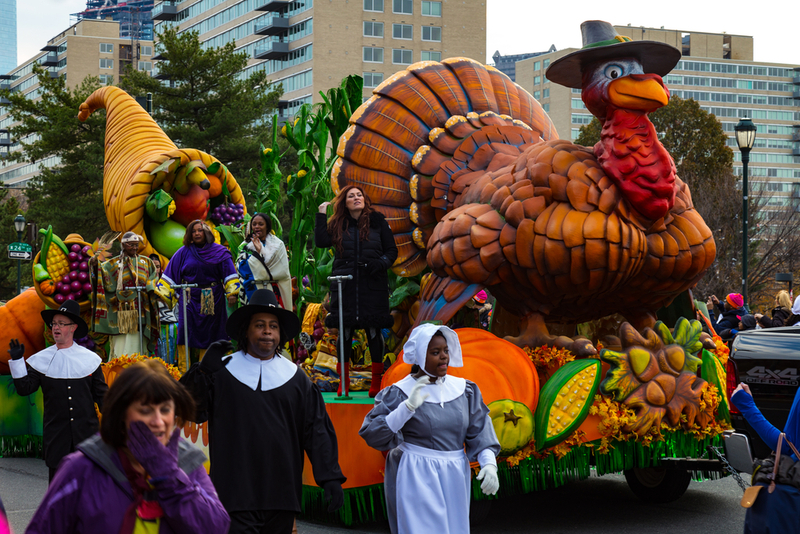 There are wonderful Thanksgiving Day parades all around the country – Charlotte, Chicago, Detroit, Houston, Orlando, Philadelphia, Plymouth and Seattle to name a few. Look for one in your area and make a day of it! Perhaps you’re considering volunteering? Helping others is a great way to spend Thanksgiving. Shelters and food pantries many times find themselves with an abundance of volunteers during this time of year, but did you know that local charities also need volunteers to deliver meals to homebound individuals? Check with local and regional services, churches and food pantries to see how you can help. No matter how you choose to spend Thanksgiving Day this year, we hope it’s filled with joy and laughter. 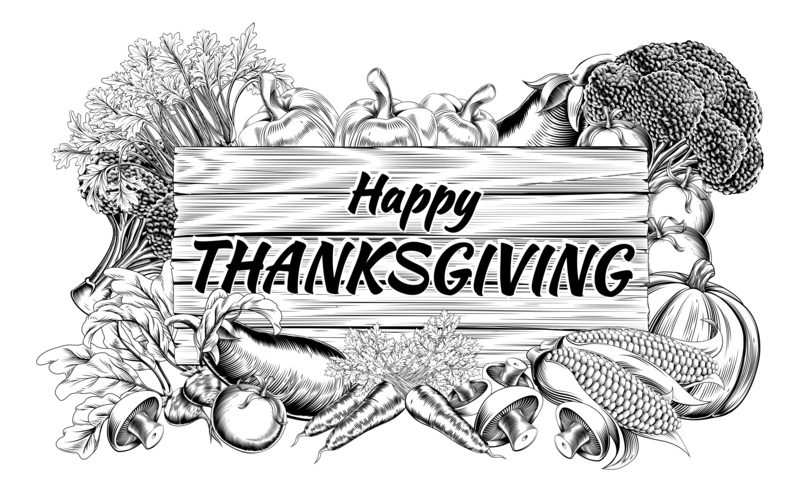 Have a happy and safe Thanksgiving, everyone!